Amazon seller promo codes is another opportunity to make more profit. While everyone can use an ordinary coupon code without any control, a single-use coupon code is more personalized, so each customer can use it just once. Amazon sellers can create them in Seller Central. Usual codes work well too until someone posts the code somewhere on the Internet. And does anybody want to sell all the products for discounted prices? No! 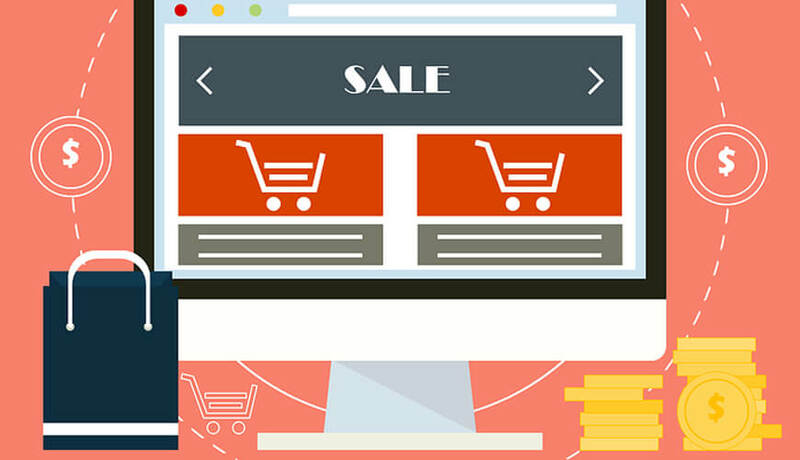 So let’s dive deeper into the details and find out how to create and work with single-use coupon codes, so your inventory will be safe and loyal customers will get their discounts. Login to your Seller Central account. Go to the ‘Advertising’ menu and next, select ‘Promotions’. If you use non-US Amazon marketplace, this option may be found in the ‘Inventory’ menu. Click ‘Create’ under the ‘Money Off’ section. Set ‘Buyer Purchases’ to the ‘At least this quality of item’ position. Select the necessary ASIN in the ‘Purchased Items’ dropdown menu. Select ‘Percent off’ in ‘Buyer gets’. Set the quantity in the right box. It will be different depending on the cost of the product. Set ‘Applies to’ to the ‘Purchased Items’ line. Next, you can just skip ‘Advanced Options’. Set the ‘Start Date’ (make sure it is around 4 hours in advance). Check the day and time, note whether it is Pacific Daylight Time or Pacific Standard Time. Set the ‘End Date’, it may be 30 days or less, depending on how often you need to create promo codes. Fill in ‘Internal Description’ for you to understand what your promo if for and not to confuse it with other promos. Don’t change the ‘Tracking ID’. Check the box near ‘Claim Code’. You’ll see additional fields that appear. The ‘One redemption per customer’ box should be checked. Don’t change the ‘Claim Code’ field. In the ‘Claim Code Combinability’ select ‘Unrestricted’. Go to ‘Customized messaging’ and uncheck the box named ‘Detail page display text’. You’ll go to the screen check, so make sure everything is correct, check your percentages and all the boxes carefully according to this instruction. Once everything is okay with your Amazon seller promo codes and doesn’t need improvements, click ‘Submit’. You’ll see the text message saying that your promo has been created. Still, we haven’t created any single-use and individual promo codes, it is time to create them now. Select ‘View or modify your promotion’ line. Next, go to ‘Manage Claim Codes’. Type in a group name (it can be the same to your Internal description). Specify how many single-use codes you want to create. Don’t create too many codes if you are not going to use all of them. Be realistic. The status in a newly appeared line should be ‘Ready’. Click ‘Download’ and get a CSV file which can be opened with Microsoft Excel, Apple Numbers or similar software. The file will consist of letters and numbers (codes). Store this file as you’ll take single-use codes from it while creating your promos on Amazon. That’s all, you now know how to create Amazon promotional claim codes and process your Amazon seller promotions like a pro. Single-use codes or claim codes on Amazon are great for those who want to keep their inventory safe even if their promo goes viral. Moreover, shoppers will feel special, so you have one more chance to increase their loyalty.